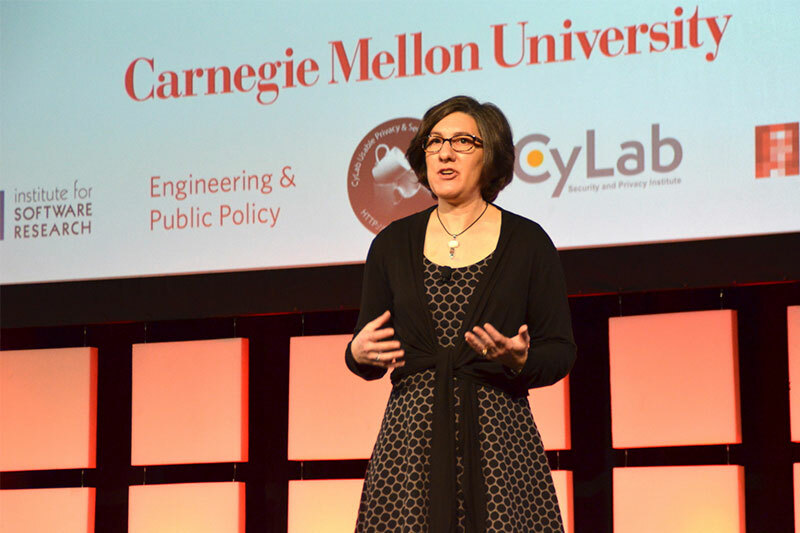 Lorrie Cranor, a professor in the Institute for Software Research and the Department of Engineering and Public Policy, is this year’s recipient of the Social Impact Award from the Association for Computing Machinery Special Interest Group on Computer Human Interaction (SIGCHI). 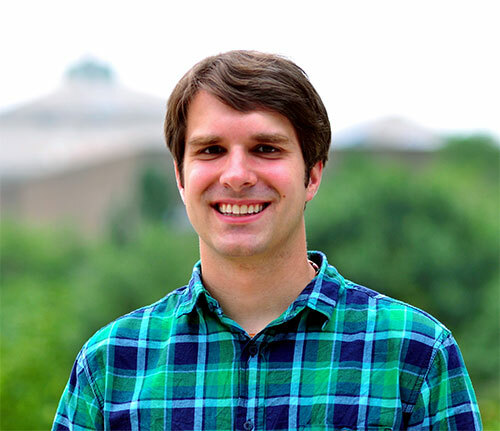 Cranor’s former Societal Computing Ph.D. student Blase Ur won the group’s Outstanding Dissertation Award. “Lorrie's work has had a huge impact on the ability of non-technical users to protect their security and privacy through her user-centered approach to security and privacy research and development of numerous tools and technologies,” said Ur, who prepared Cranor’s nomination and is now an assistant professor at the University of Chicago. The Social Impact Award is given to mid-level or senior individuals who promote the application of human-computer interaction research to pressing social needs and includes an honorarium of $5,000, the opportunity to give a talk about the awarded work at the CHI conference, and lifetime invitations to the annual SIGCHI award banquet. Ur and three other former students from Cranor’s CyLab Usable Privacy and Security Lab – Michelle Mazurek, Florian Schaub and Yang Wang – supported her nomination. “All four of us are currently assistant professors, spread out across the United States,” said Ur, who received his doctorate degree in 2016. “In addition to this impact on end users, the four of us who jointly nominated her have also benefitted greatly from her mentorship."